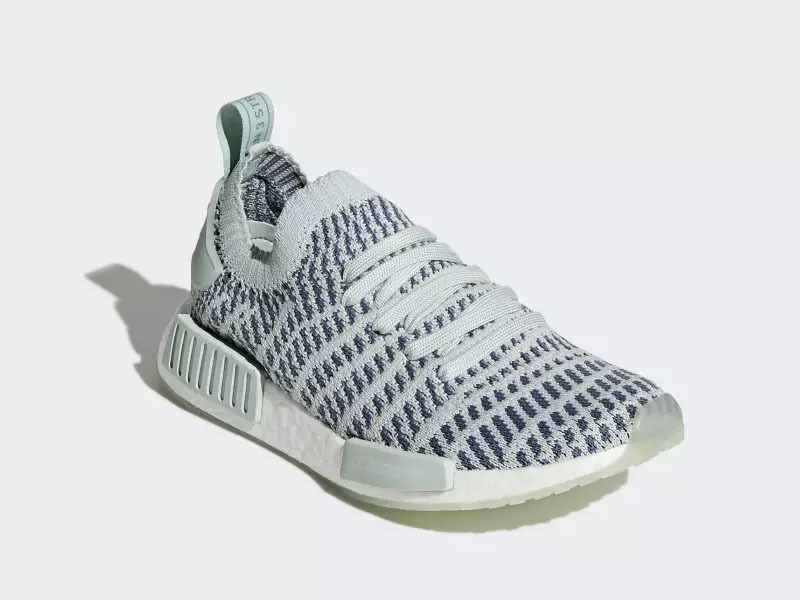 Can you believe it’s been almost 3 years since adidas Originals released the NMD? 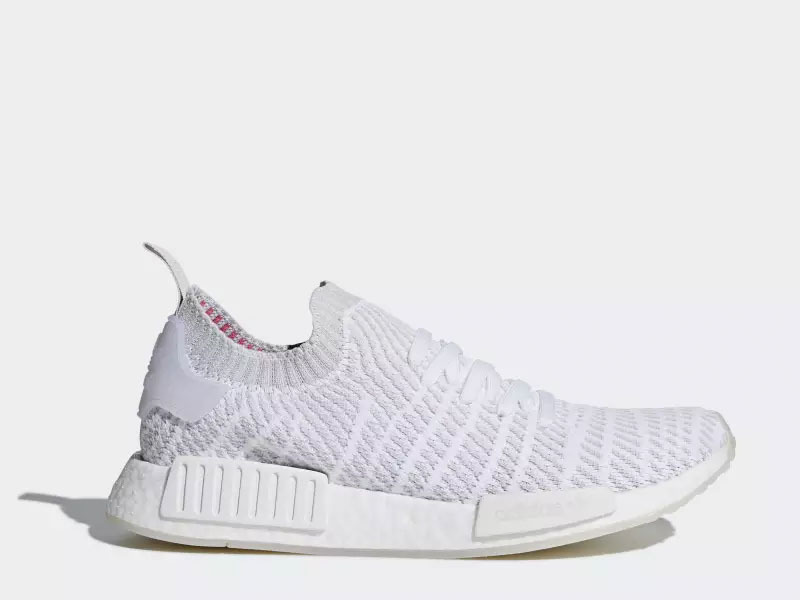 We’ve seen hundreds of colorways drop for the R1 and some may say that the market is growing tired of it. 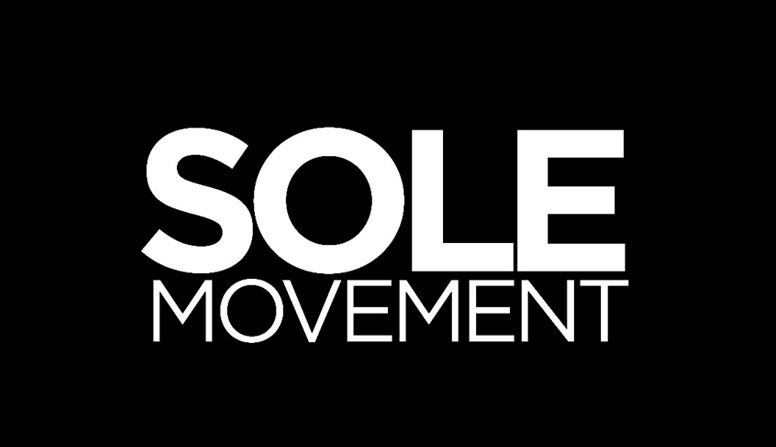 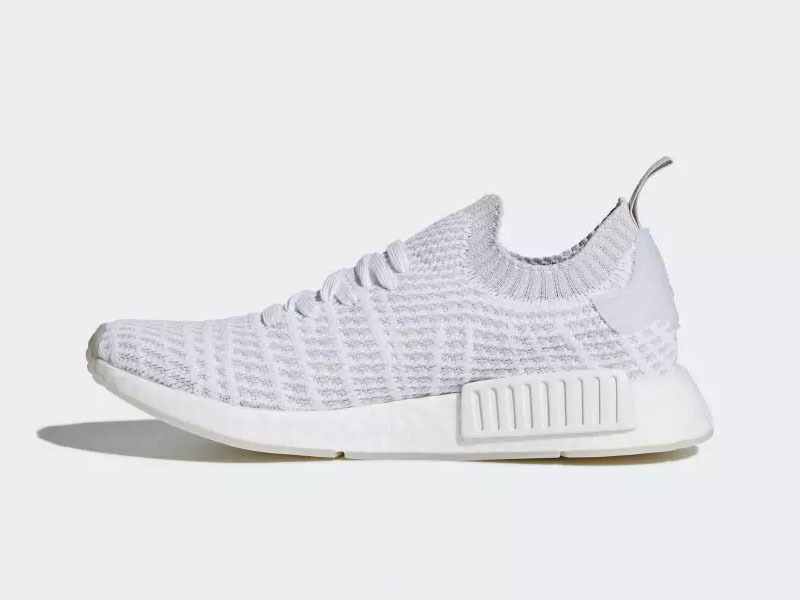 As we begin the month of May, adidas Originals brings out three STLTs that would seriously make you rethink and consider the lifestyle sneaker. 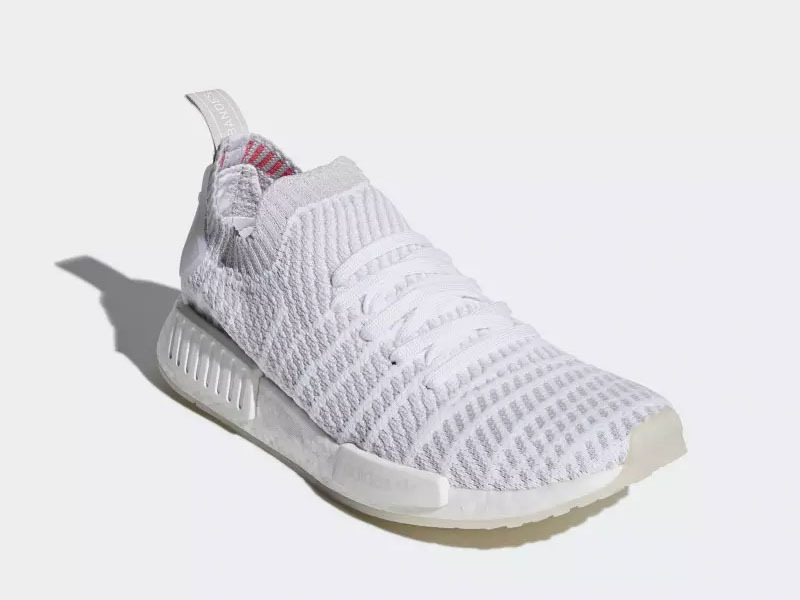 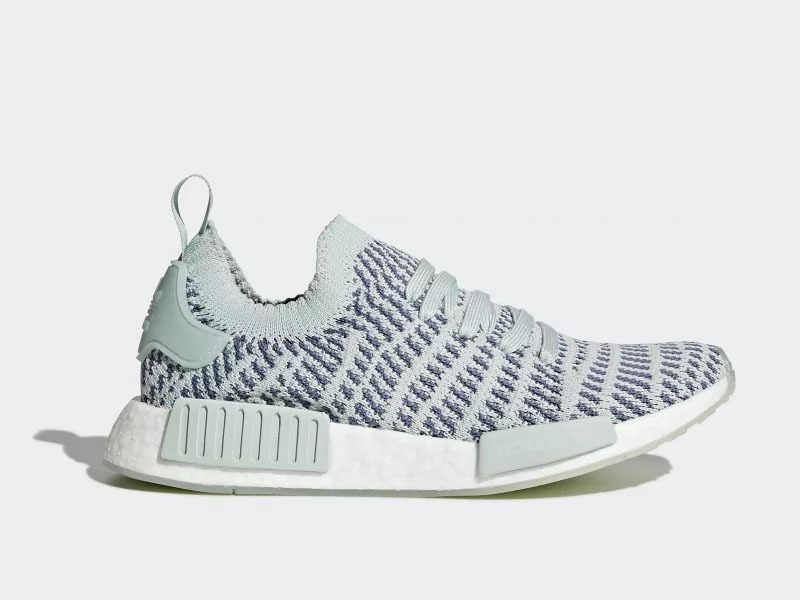 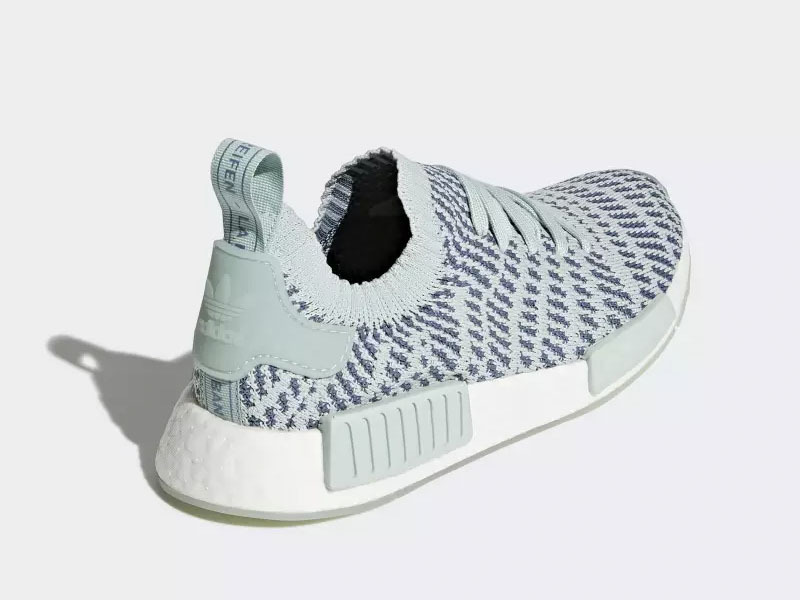 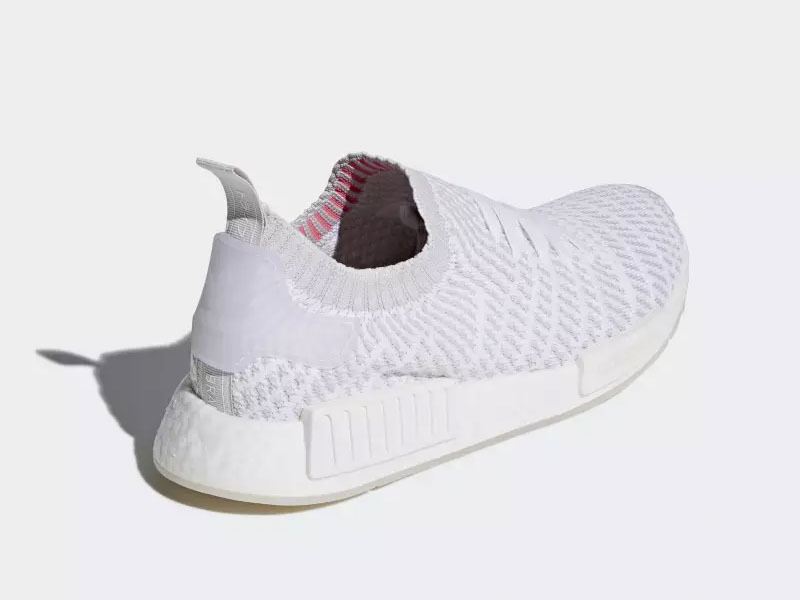 The updated Primeknit construction on the NMD_R1 wraps around the foot even better, giving the user a more dynamic look than the original article. 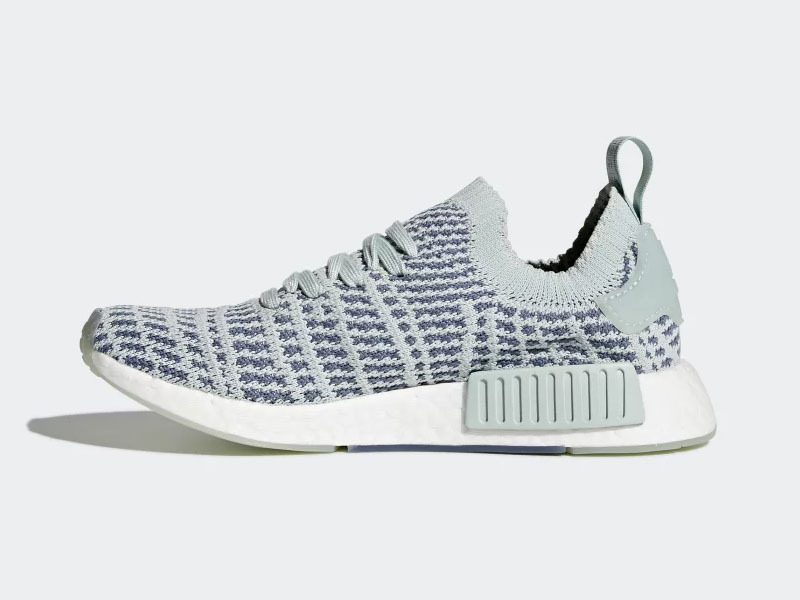 Three colroways drop today across adidas partner retailers and Originals Neighborhood stores. 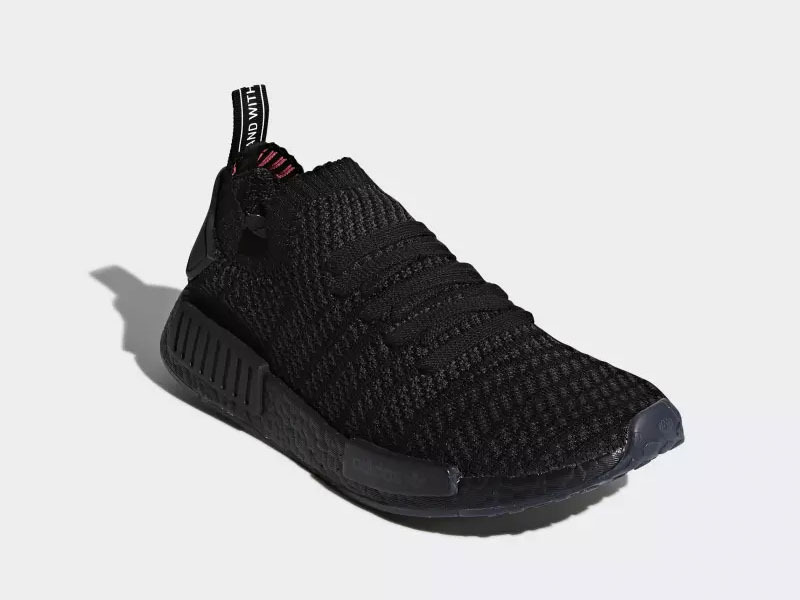 The Core Black/Utility Black/Solar Pink pair comes with black Boost while a Cloud White/Grey/Solar Pink pair seems to be a better option this summer. 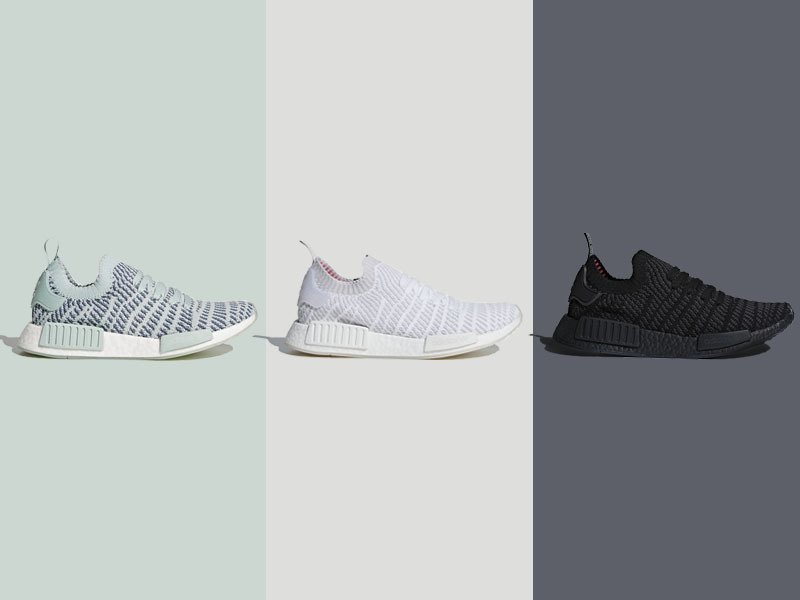 Both colorways are made for men, while an Ash Green/Steel/Cloud White pair is slated for the women. 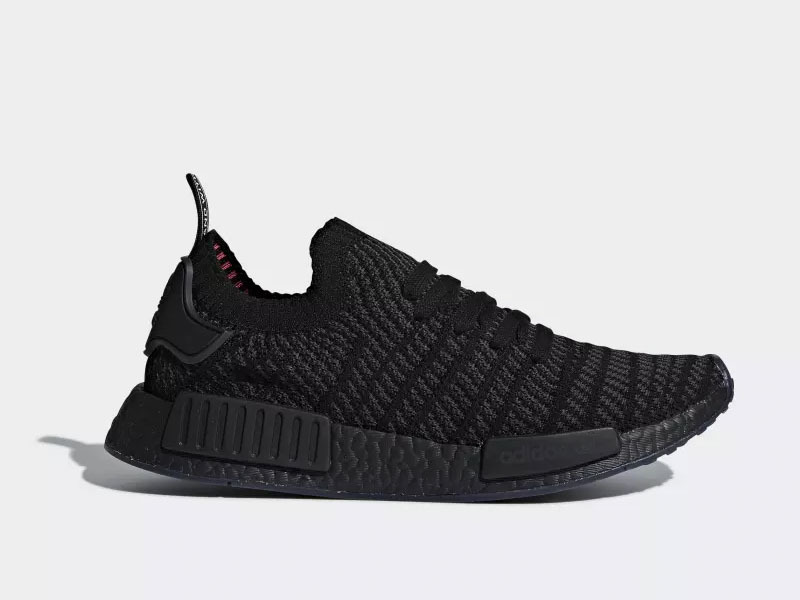 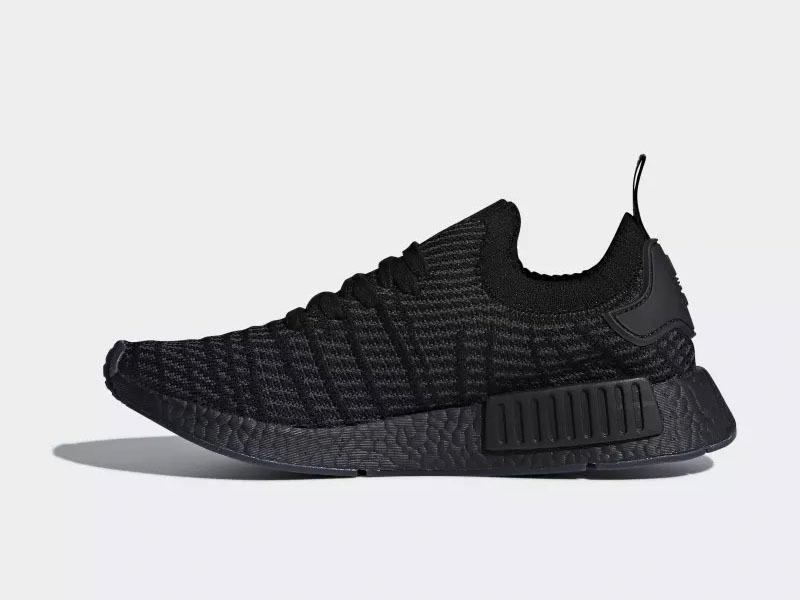 The adidas NMD_R1 STLT Primeknit drops today, May 1st, at the following stores: Sneak Peek, Capital, Sole Academy, adidas Originals Neighborhood stores and the adidas webstore. 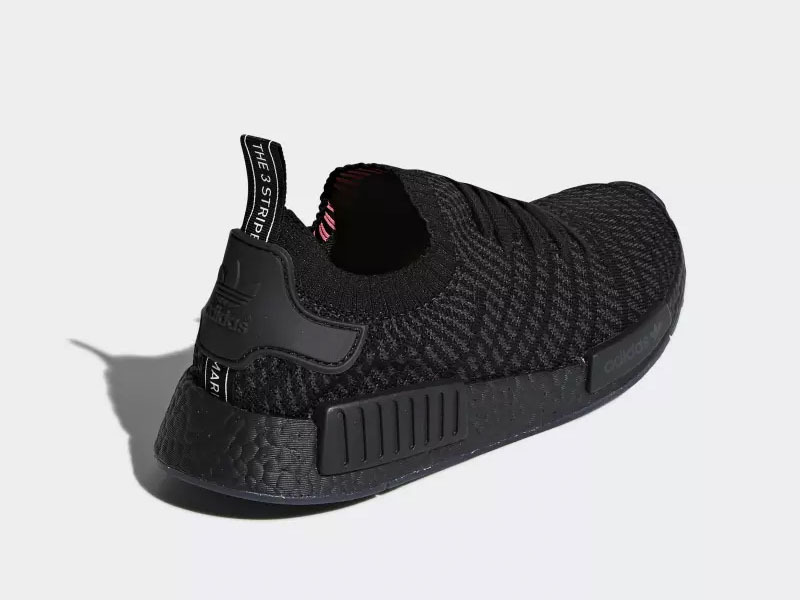 The shoe retails for Php 8,500.